First things first, you won’t be getting a deal on a new Ford Mustang convertible, not a great deal anyway. You might be able to get a dealership to come down to MSRP on a V6 droptop, or maybe even an EcoBoost, but if you’re looking for a 5.0, forget about it. These cars are in such great demand that dealers don’t have to do much other than keep them in stock in order to sell them. However, that doesn’t mean that you’re totally out of luck if you’re looking to get into a sixth generation Mustang convertible, because there are now plenty of 2015s out there on the used market. 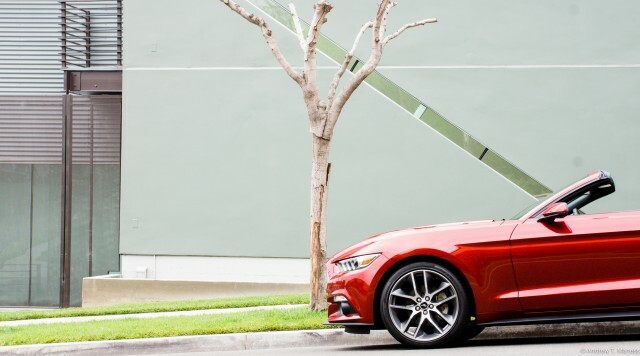 If you’re looking to get the absolute best deal possible on a Mustang convertible, you’ll want to look for a V6 model with an automatic transmission. These cars are plentiful and although they don’t pack the performance punch of the 5.0 or EcoBoost models, they’re still enjoyable as a droptop cruiser during the summer. With some light modifications, such as an upgraded air intake and exhaust, they can even sound pretty good, for a V6 anyway. Should you be the type of person who wants the wind in their hair, and wants their hair really blown back, you’ll need to look at the Mustang 5.0 and EcoBoost. When the skinny pedal gets hammered, the former of course offers classic V8 growl, and as for the latter, a decidedly tame wooooooosh is only audible if you don’t have your music turned up loud. The personality of the Mustang 5.0 is clear as day, all about fun, but that fun comes at the expense of fuel economy. For those shopping for a Mustang with it’s performance capabilities in mind, that isn’t of great concern since it comes with the territory, but convertibles aren’t all about performance. For those looking for performance, and better than average fuel economy, the EcoBoost is a most welcome addition to the Mustang family. I’ve personally observed a combined 23mpg at the end of a tank, which is impressive considering my leadfoot handicap. In addition to better fuel economy than the 5.0, the EcoBoost Mustang also has a more sophisticated personality. 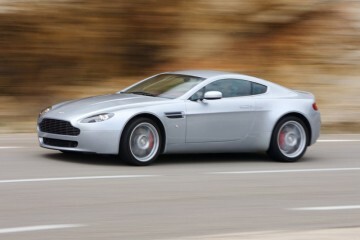 This comes mostly from the fact that there’s no guttural exhaust note constantly tempting you to bury the skinny pedal. That is not to say that the EcoBoost doesn’t beg to be pushed hard, because it certainly does, but it’s easier to show some restraint by simply staying out of “boost”, and enjoying the “eco”. Regardless of which model you’re considering, a 2015 Mustang convertible is an excellent choice for a fun warm weather vehicle. 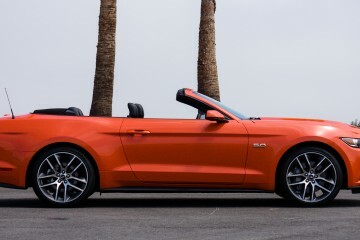 The sixth generation car is the best looking Mustang since the original, and sure to be a smart long term purchase. While the fifth generation Mustangs already look tired and old, the design language of the current car should stand the test of time, and prove to be a classic down the road. 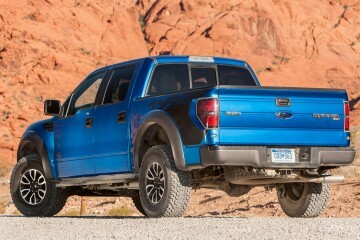 The “last year’s model” discount won’t be huge, but you’ll see significant savings on a 2015 compared to buying new, especially on those V6 and EcoBoost models. Still, if it was me, I’d hunt for a nicely optioned 5.0 in a fun color, and a manual transmission. 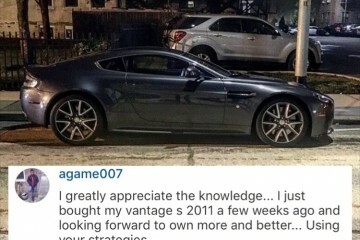 You’ll pay more for such a combination, but with the increasing rarity of manual transmissions and naturally aspirated motors, something tells me it’ll pay off in the long run.